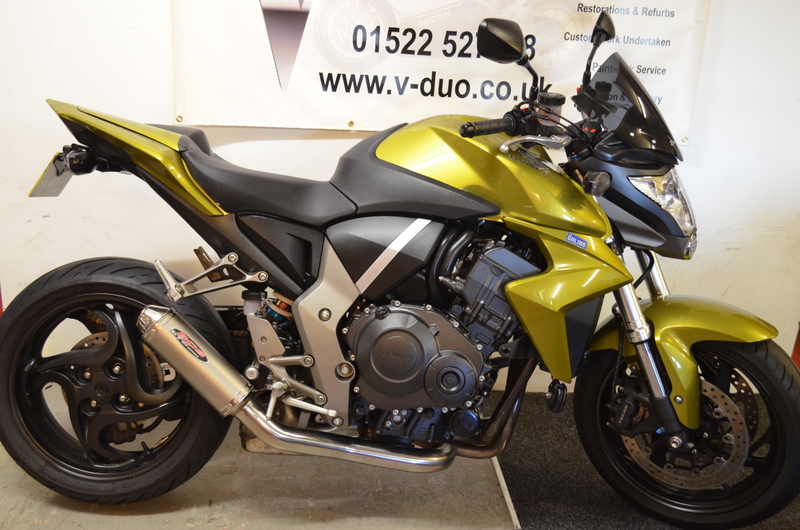 V Duo Motorcycles are now able to provide a number of finance options courtesy of Close Brothers Motor Finance giving you the opportunity to own the bike of your dreams with the figures to match. For information regarding these services, please give us a call or pop in to the shop to discuss. Close Brothers Motor Finance are experts in motor finance and have been helping people buy vehicles for 25 years. Working in partnership with over 8,000 motor dealers, they specialise in financing new and used cars, motorbikes and light commercial vehicles. Their dealer partners range from small independents, to large multi-franchised dealerships and manufacturers. 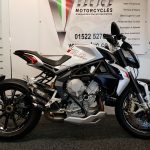 The motor finance side of their business was founded in 1988 and we are now a leading, independent, point of sale finance company with a successful reputation within the motor finance industry. They have experienced strong year on year growth and now employ over 400 staff across our 15 sites located throughout the UK and Ireland. 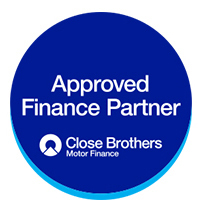 Close Brothers Motor Finance is a trading style of Close Brothers Limited. Close Brothers is a leading UK merchant banking group providing lending, deposit taking, wealth management services, and securities trading. They employ 2,800 people, principally in the UK. Close Brothers Group plc is listed on the London Stock Exchange and is a member of the FTSE 250. Finance available to UK residents of 18 or over and is subject to status. Indemnities may be required. 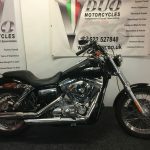 Finance provided by Close Brothers Motor Finance. Close Brothers Motor Finance is a trading style of Close Brothers Limited (‘CBL’), a subsidiary of Close Brothers Group plc. CBL is registered in England and Wales with company number 195626 and registered office at 10 Crown Place, London EC2A 4FT.Close Brothers Limited is authorised by the Prudential Regulation Authority and regulated by the Financial Conduct Authority and Prudential Regulation Authority. Firm reference number 124750. 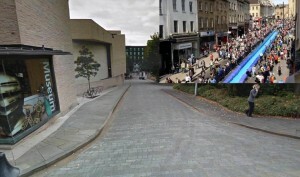 The location for the Lincoln Flume water slide has been selected and Flaxengate is the venue of choice for the 90m long slip and slide! Ticket holders will slide down a 90m long tarpaulin slide, dowsed with soapy water on an inflatable li-lo and the gradient of Flaxengate will provide an exhilarating ride generating expected speeds of over 11mph. There are car parks nearby and plenty of room for spectators. 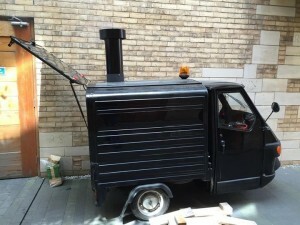 We will be based at Café Portico along with Sim and our joint side project – our very own wood fired pizza oven housed inside an authentic Italian Piaggio Ape! 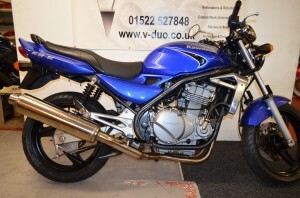 A big thank you goes to our friends and customers Mr & Mrs Watson for doing a bit of advertising for V Duo Motorcycles. 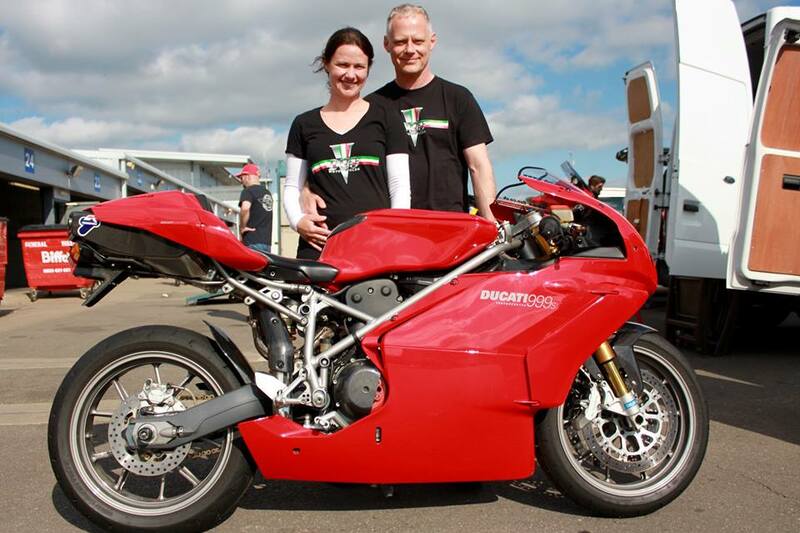 They had a fab day at the Ducati Track Day held at Donington Park this week where their 999S was able to stretch her legs. 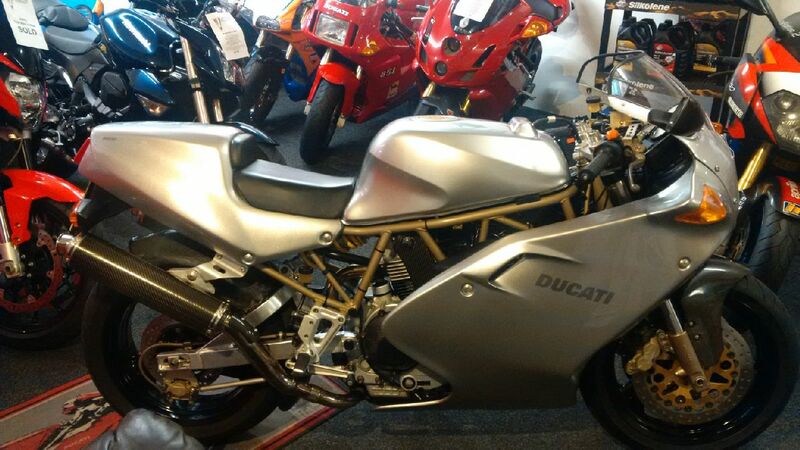 We re-home this beautiful 999S with the Watson’s back in July of last year – she’s a looker alright! We want more stock for our showroom. 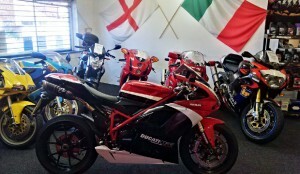 As always we are interested in all makes and models but we have a particular interest at the moment on three Ducati models. 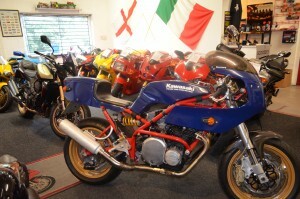 Do you have a pre-2000 Monster, 916 or 748 that you’re thinking of selling? If so give us a call or complete the enquiry form on our website www.v-duo.co.uk for an honest valuation on 01522 527848 or 07977521115. 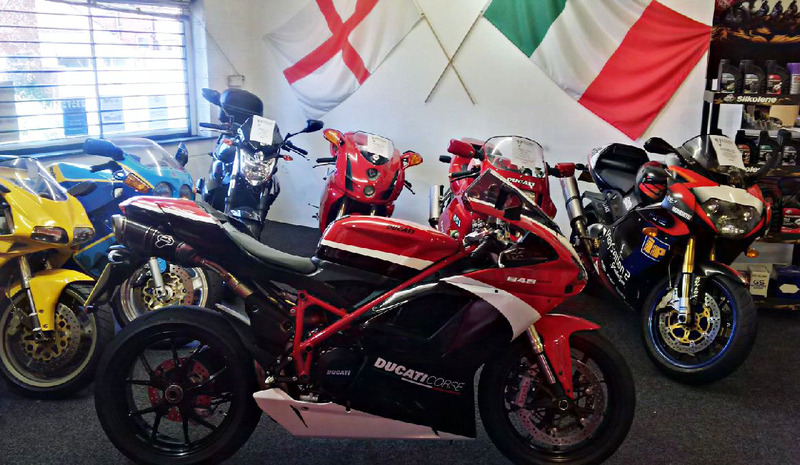 We can take the hassle out of selling your bike by making a quick decision and paying a fair price for your bike – we’ll even collect the bike at a time that’s convenient to you. Go on, get ya bike out! Cadwell Park are holding a General Bike Track Day on Saturday 21 Feb 2015 curtesy of MSV Track Days (see the link below) so give us a call and book your bike in for a pre-season freshen up to ensure your pride and joy is track ready. 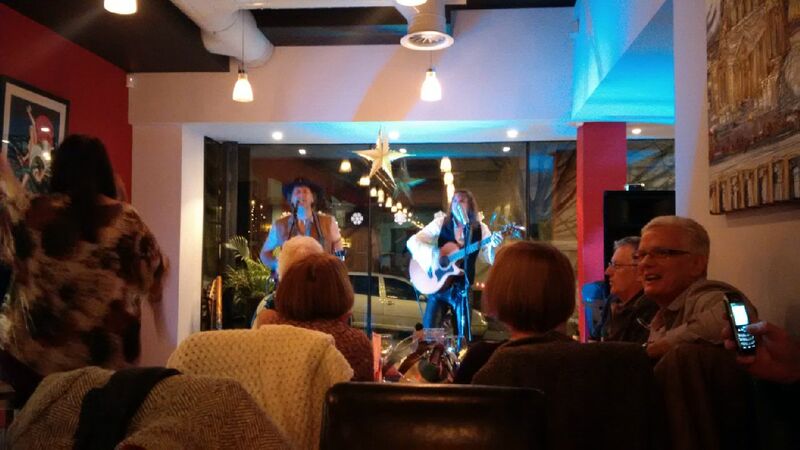 Call us now on 01522 527848 or 07977 521115 to book in. We’re looking for more stock – all makes and models are considered! 01522 527848 or 07977521115 or go to our valuation form here on our website. 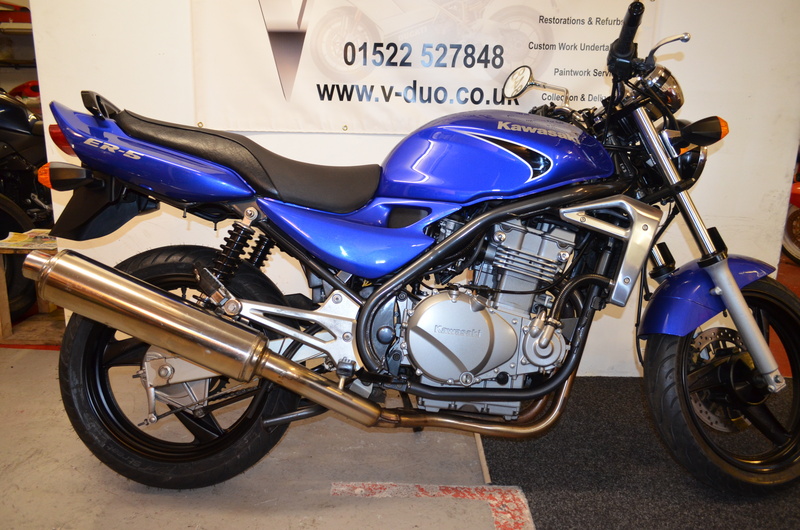 It’s in excellent condition with 9,250 miles on the clock and service history. It further benefits from a HISS alarm system, BOS exhaust, R&G tail tidy and a tinted screen. This unusual colour scheme really suits it’s styling. 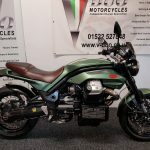 The CB1000R is wonderfully styled with a beautiful single sided swingarm, flash LCD clocks and both paintwork and metal finishes are of excellent quality. The suspension provides feel and comfort while the engine provides suitable torque and midrange. This is a real head turner of a bike. We had a lovely break over for the holidays and enjoyed some quality family time. 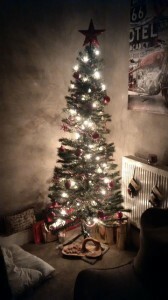 It was great to have some snow, even if it was a day late and came along Boxing Day evening. New Year was celebrated with good friends at Cafe Portico in Lincoln enjoying great food cooked by Sim and entertainment provided by UK folk musicians The Fyreflies. 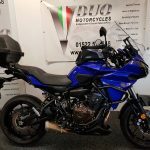 So here we are in 2015 and after selling so many bikes in November/December of last year our showroom stock of pre-owned motorcycles is running a little low so remember if you’re thinking about selling your bike please get in touch. The last 7 days have been very busy here at V Duo Motorcycles. 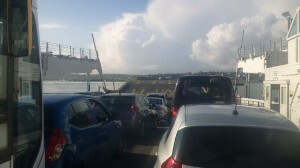 Last Sunday we took a trip down to Cornwall delivering the Kawasaki ER5 to it’s new owner – we didn’t realise there’d be a short ferry crossing to Torpoint – Bonus! We’ve got an MV Agusta F4 1000 stripped on the bench receiving a major service after completing work on a Ducati 900ss Final Edition. 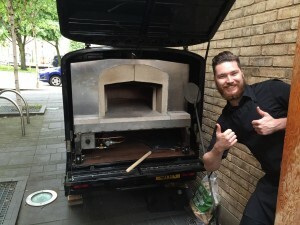 We’re delivering this back to the customer who’s really excited to see what we’ve done. A major service has been completed, some paint work has also been done as well as a full showroom standard valet – it looks stunning. 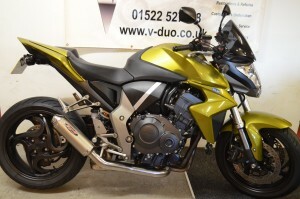 We’ve sold the orange Kawasaki Z1000 this week. Its been through the workshop and is ready to be delivered to it’s new home tomorrow down in Surrey. 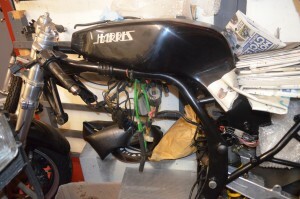 The ER5 design was based on the GPZ500. It’s a straightforward middleweight commuter and a cheap workhorse. Great around town, this machine is an ideal commuter being economical to run and boasting good rider comfort – a good all year round bike if it’s looked after. 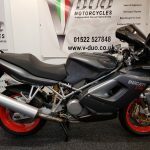 This is 2006/56 registration bike it is a good example of the ER5 with very low mileage (6,074 miles) and service history. 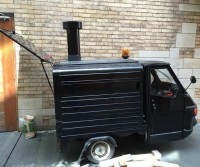 New tyres have been fitted, a new MOT will be supplied and it’ll be serviced to the highest standard at point of sale. Take a closer look on our Bikes For Sale page!